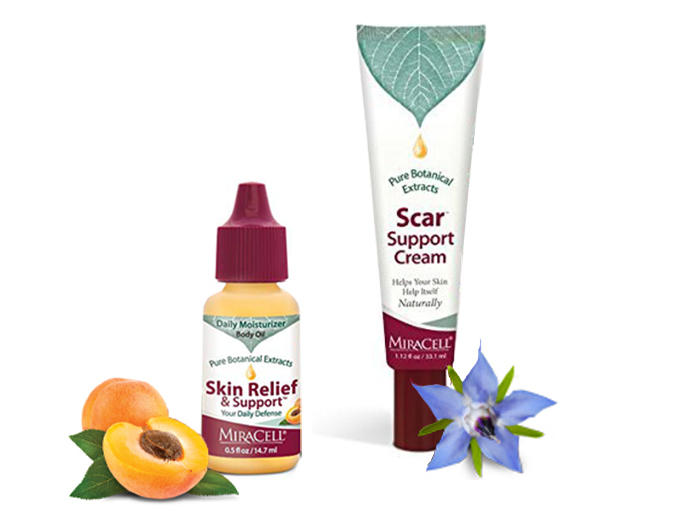 We’re giving away FREE samples, of 2 of Miracell’s most popular products while supplies last. 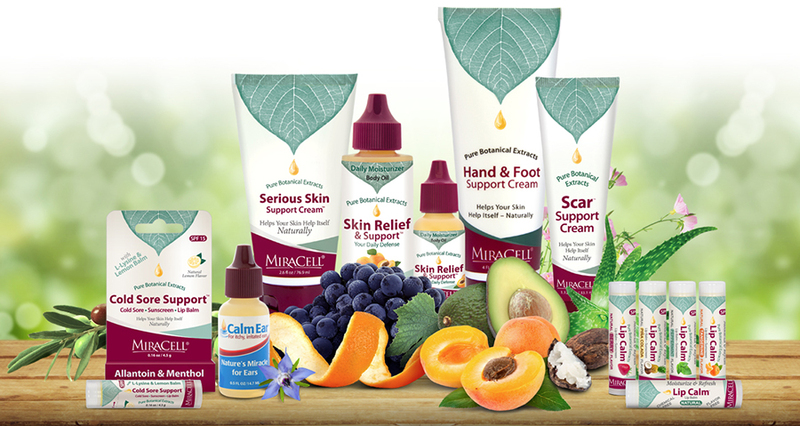 Try both the Skin Relief and Support Cream AND Scar Support Cream! Good Earth, Shirlyn’s, Dave’s Health and Nutrition, Garden Gate Specialities, Creative Wigs, Sunshine Health, The Herb Shop, and Vitality Nutrition. Are You Addicted to Your Hand Cream?